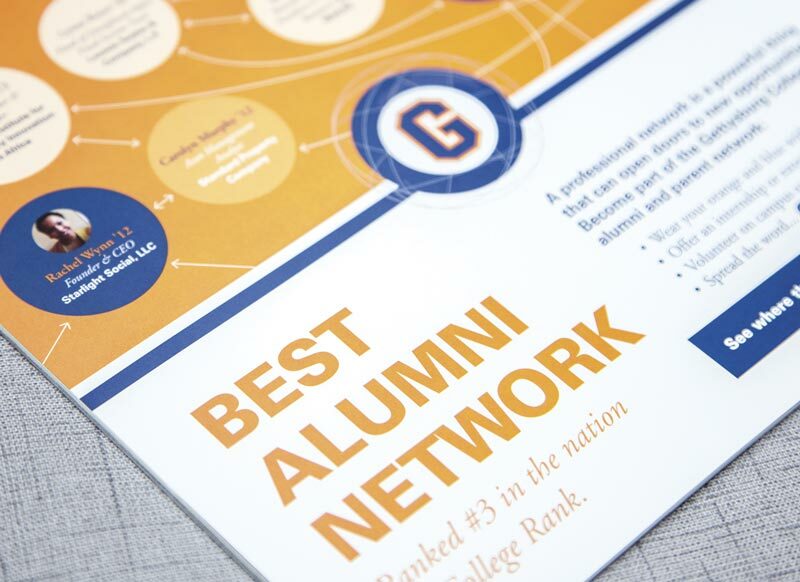 Founded in 1832, Gettysburg College is a highly selective, four-year residential college of liberal arts and sciences with a strong academic tradition. 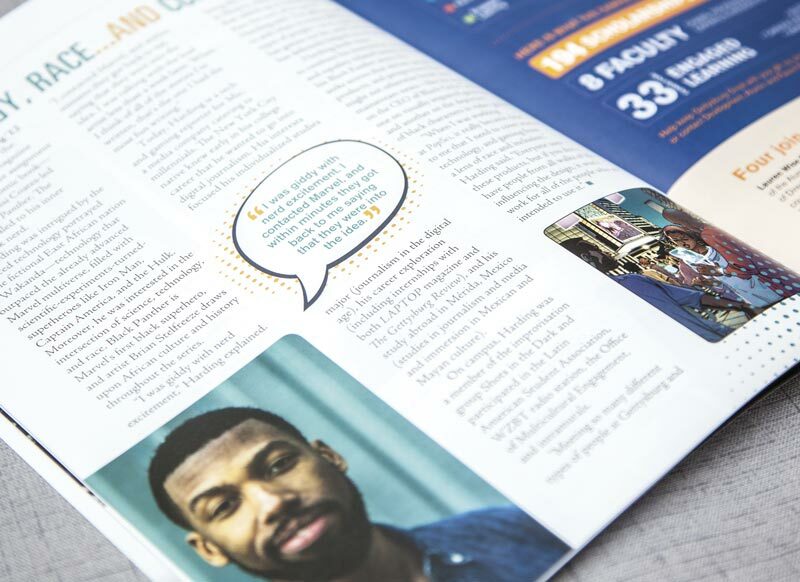 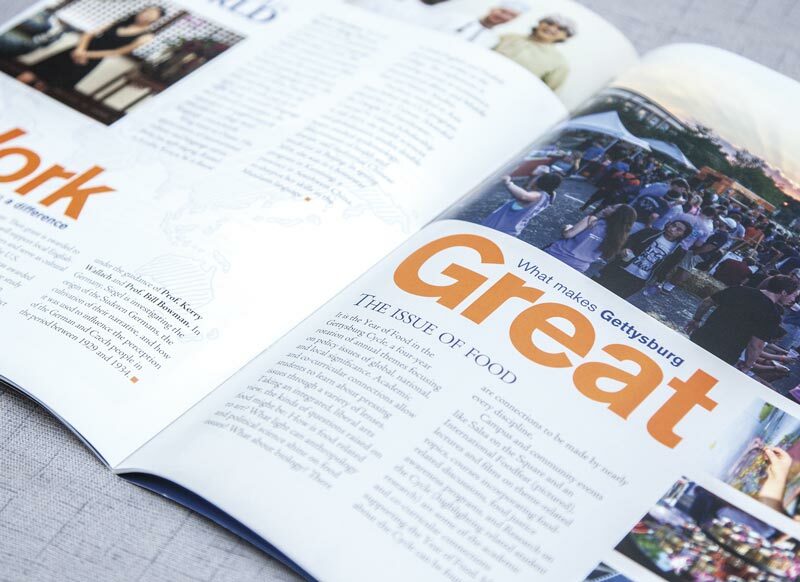 Gettysburg is the magazine for alumni, parents, and friends of Gettysburg College. 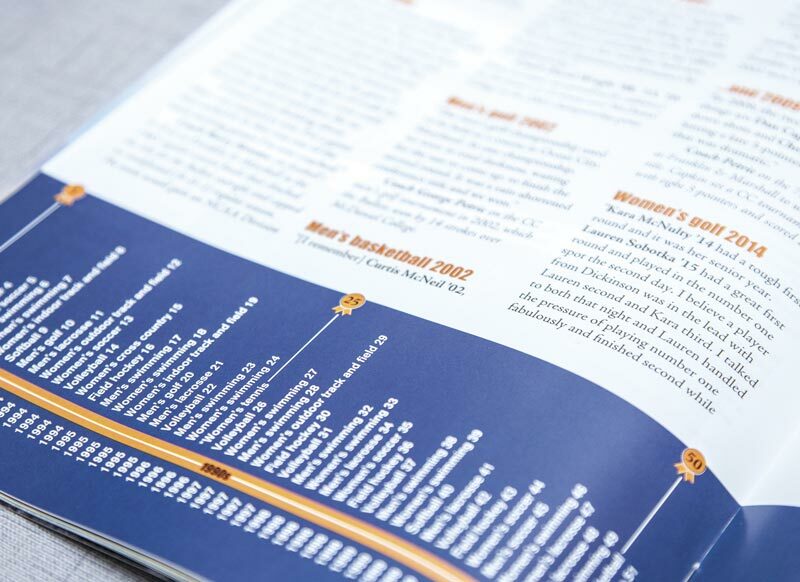 Graphcom currently designs, proofreads, prints, and mails the publication, which is published three times per year. 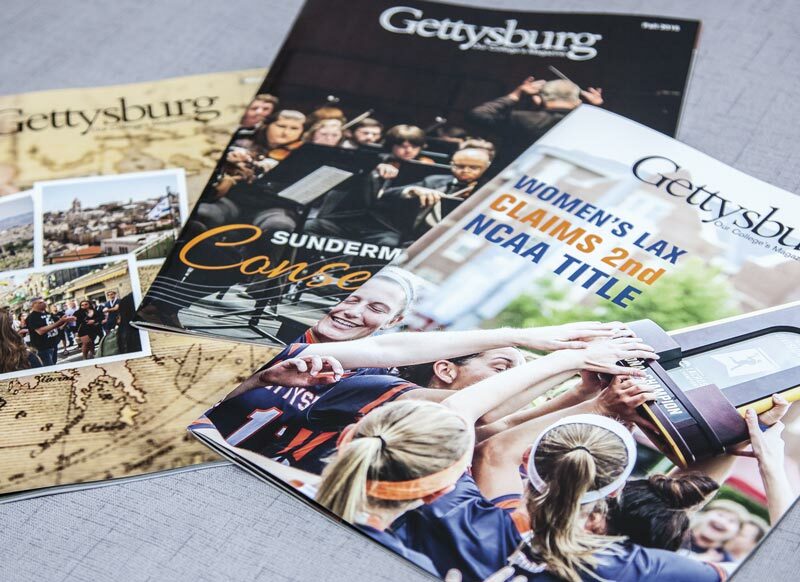 Each issue is a dynamic and informative publication for Gettysburg College’s target audiences.